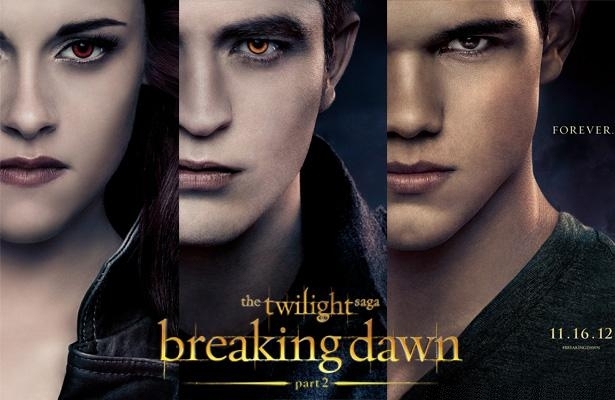 Breaking Dawn Part 2 will mark the end of a worldwide phenomenon. Are you sad? Hoping for more maybe? In theaters: November 15, 2012.